About Scholarship: Foundation of the Republic of Austria is offering scholarships for international students. Applicants who are descendants of forced laborers (regardless of their country of origin) or people coming from countries that have suffered exceptionally from the Nazi regime, especially from the recruitment of forced laborers. Scholarships are awarded to pursue research on their diploma or master thesis or their dissertation at scientific research institutions in Austria. 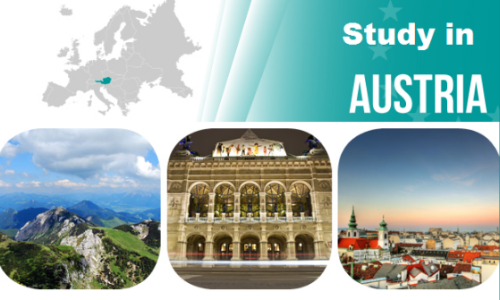 All the information about Fully-Funded Austrian Government Scholarship for International Students has been delivered nicely; interested and talented students who are eager to pursue their Free Tuition/Scholarships/Study in Austria for Undergraduate, Bachelors, Postgraduate, Masters, PhD, Associate Degree and Other Degrees, can apply now. Labels: Australia Scholarships, Government Scholarships, Scholarship.